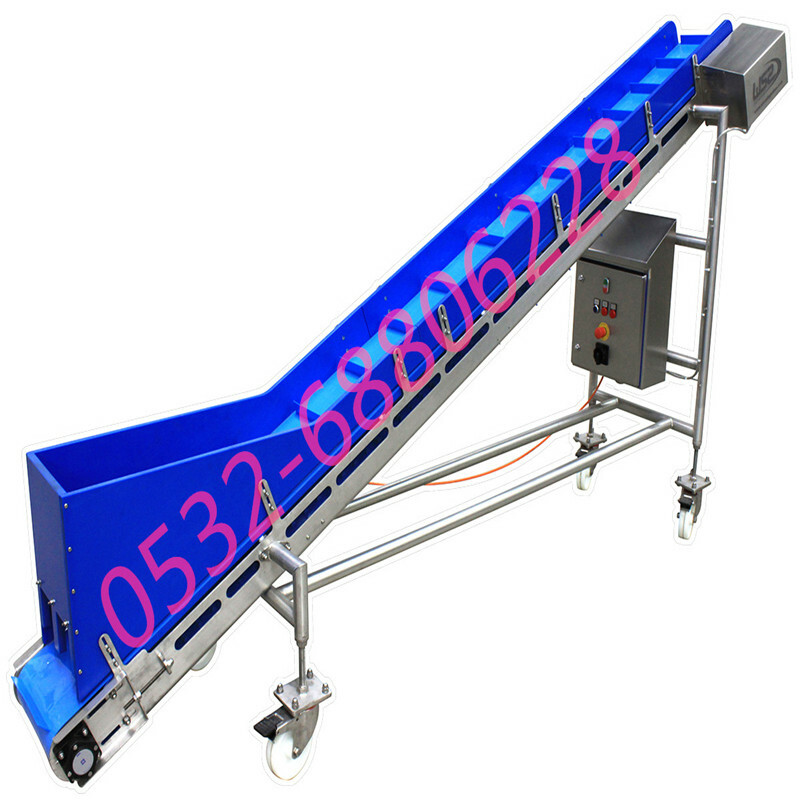 Belt conveyors are also called belt conveyors, belt conveyor lines, belt lines, belt conveyors, belt conveyors. 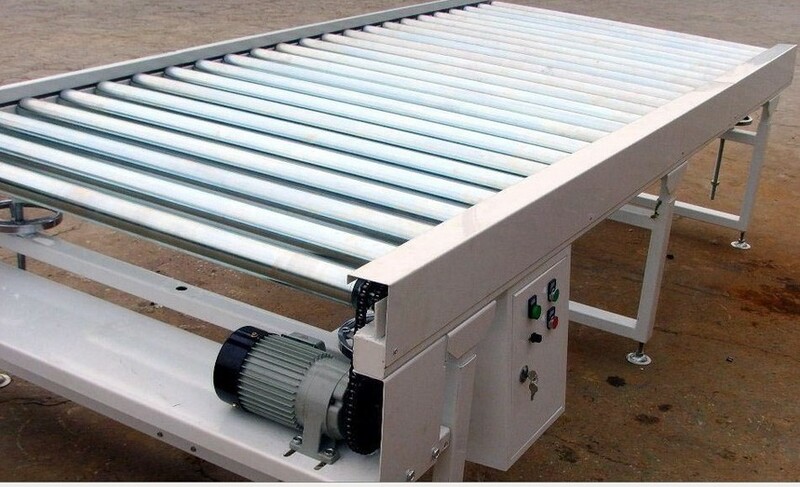 Continuous or intermittent movement of conveyor belts can be used to transport a variety of light and heavy items, which can transport a variety of bulk materials, as well as transport a variety of solid objects, such as cartons, bags and other small pieces of goods, suitable for logistics , electronics, production, mining and other industries. The structural forms include: trough belt conveyor, flat belt conveyor, climbing belt conveyor, etc. The conveyor belt can also be equipped with accessories such as lifting baffles and skirts to meet various technical requirements. With the workbench and the installation of the lamp holder, it can be used as an assembly line for electronic instrument assembly and food packaging. Body structure material: carbon steel, stainless steel, aluminum profiles. Belt material: rubber, silica gel, PVC, PU and other materials, in addition to the transportation of ordinary materials, can also meet the oil, corrosion, anti-static and other special requirements of the material transport, using a special food-grade conveyor belt, Can meet the requirements of food, pharmaceutical, daily chemical and other industries. Conveying speed and driving mode: geared motor drive, electric drum drive. Ultra-heavy load and ultra-high speed running models are highly customizable. 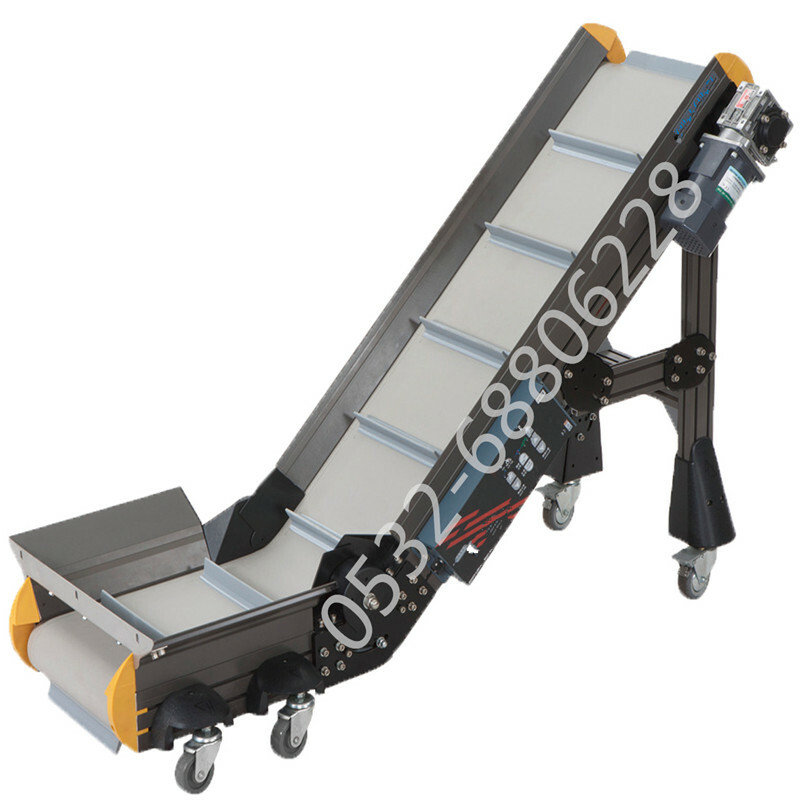 The roller conveyor is also called the roller conveyor. The structure of the roller conveyor is mainly composed of the transmission roller, the frame, the bracket and the driving device. According to the driving method, it can be divided into power roller conveyor, powerless roller conveyor and accumulation roller conveyor. According to the line body form, it can be divided into horizontal roller conveyor, inclined roller conveyor and turning roller conveyor. It can also be specially designed according to customer requirements to meet the requirements of various customers. 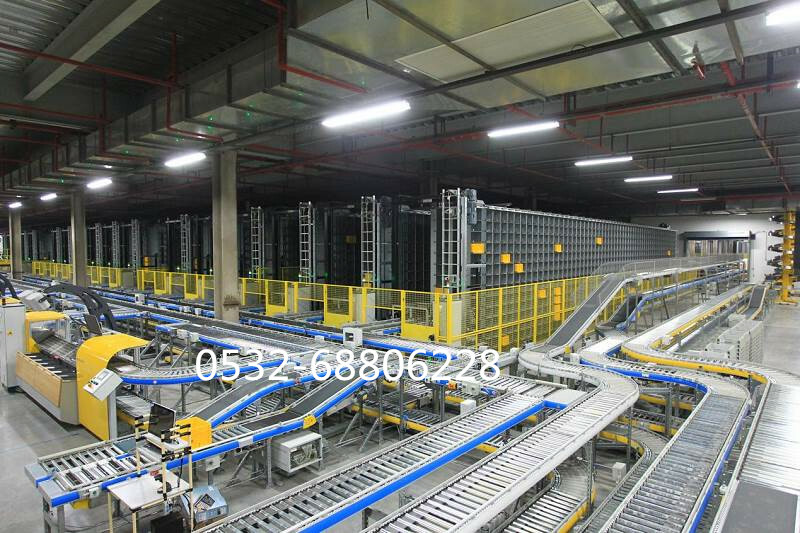 The roller conveyor line is easy to connect and filter, and multiple roller lines and other conveyors or special planes can be used to form a complex logistics delivery system to complete various process needs. Stacking and conveying of materials can be realized by using the stacking drum. The design of the power roller conveyor should consider the tensile strength of the chain, and the single line should not be too long.